WhAT IS Women who weld? Women Who Weld® is a 501(c)(3) nonprofit organization that teaches women how to weld and find employment in the welding industry. We’re developing economic opportunities for women and diversifying the workforce. Women Who Weld offers a subsidized, 6-Week Intensive Welding Training Program in which unemployed and underemployed women in Detroit learn how to MIG weld and operate various metalworking tools and machines. Graduates of the program are prepared for full-time jobs or apprenticeships in the welding industry. This program is funded through donations and grants, please click here if you would like to donate! Women Who Weld offers low-cost, Week-Long Intensive Welding Training Classes for women who are interested in learning how to MIG, TIG, and/or Stick weld. Graduates of the week-long program are prepared for full-time jobs or apprenticeships in the welding industry. Click here to view our current schedule or contact us below to be notified of upcoming classes! Women Who Weld offers low-cost, Single-Day Introductory Workshops for women who are interested in learning the basics of MIG welding and information about opportunities in the welding industry. Click here to view our current schedule or contact us below to be notified of upcoming workshops! Women Who Weld has a 100% program completion rate and 100% program to employment rate! 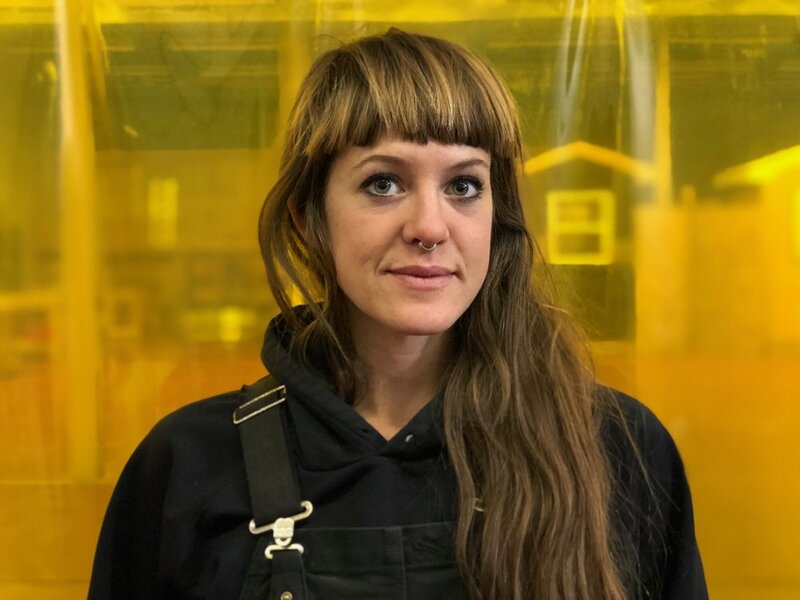 Samantha has been a welder for 6 years and created Women Who Weld in 2014. Samantha holds a Master in Urban Planning from the University of Michigan and, prior to creating Women Who Weld, oversaw business development for and the successful acquisition of an advertising technology startup in New York City. 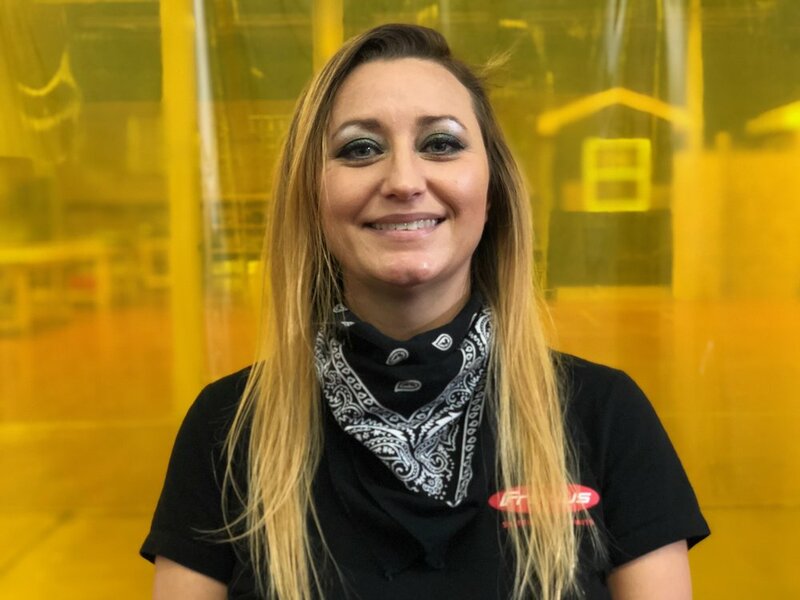 Women Who Weld is based in Detroit where Samantha leads intensive welding training programs to prepare women for full-time jobs, apprenticeships, or continuing education in the welding industry. Samantha also leads introductory workshops in and outside of Detroit, so if you are a woman who wants to learn how to weld, please contact us. No matter where you live, we would like to hear from you! Women Who Weld relies in part on contributions from businesses and corporations, foundations and philanthropists, and institutions and individuals to support our organization. Your donation will enable us to continue our welding training programs, and grow and scale our operations to reach and train more women to weld and obtain living-wage jobs in the welding industry. Please contact us if you would like to sponsor a participant or make a one-time or recurring tax-deductible donation (EIN 81-1245739) to support Women Who Weld. Your contribution will go toward our training programs and operations, and will help us reach hundreds of women each year. Note: Women Who Weld does not offer financial aid or scholarships.